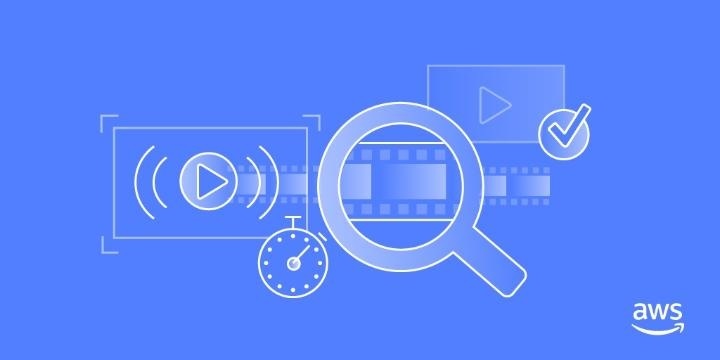 With the recent release of Amazon Elasticsearch Service integration with Amazon Cognito, you can now enable corporate users to access Amazon Elasticsearch Service with Kibana using your corporate directory credentials through identity federation. In this post, we share a step-by-step integration of Auth0 and Amazon Cognito. With Amazon Cognito User Pool, you can extend your directory so Auth0 users are able to log in to Kibana with the same security credentials. 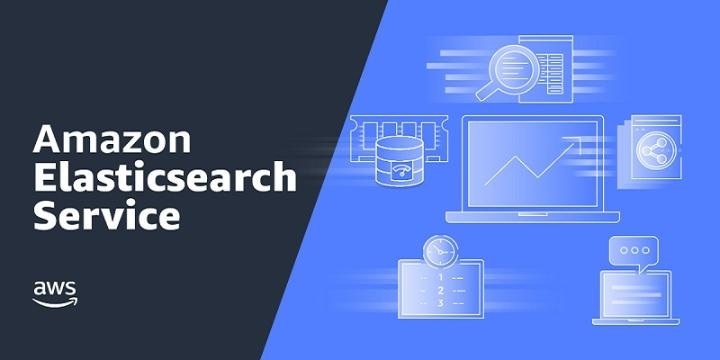 With the recent release of Amazon Elasticsearch Service integration with Amazon Cognito, you can now enable corporate users to access Amazon Elasticsearch Service with Kibana using your corporate directory credentials through identity federation. In this post, we share a step-by-step integration of Active Directory (AD) and Amazon Cognito. With Amazon Cognito User Pool, you can extend your directory so AD users are able to log in to Kibana with the same security credentials.